Oh lordy lord! 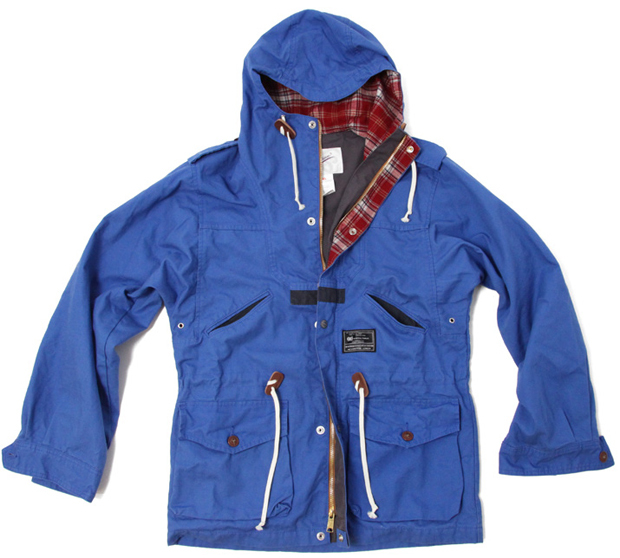 Garbstore have gone in strong with this special edition ‘Mountain Providence’ Parka. 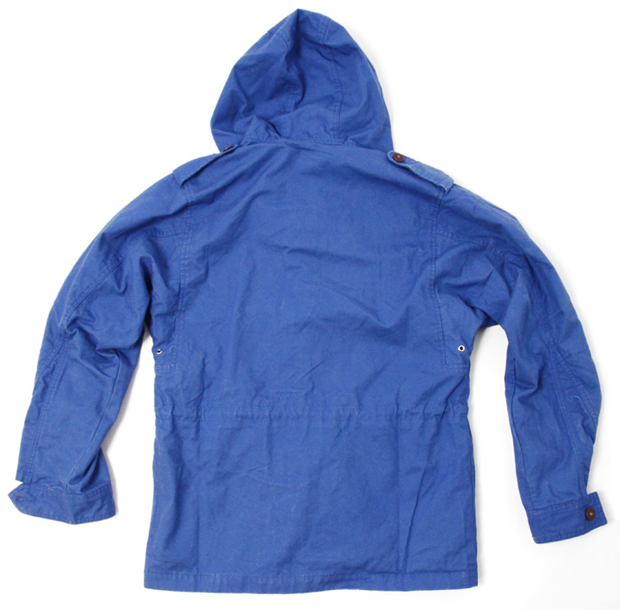 This jacket is the definition of quality goods: made from 80% cotton / 20% Linen with a luxury Japanese flannel hood lining (unlike the nylon lining of the regular ‘Mountain Providence’ Parka) and leather toggles, this is one high-end product. The quality doesn’t stop with the materials either, Garbstore have put some serious design work into this jacket, riddling it with detail and ensuring it is both practical as well as looking FRESH! It would be a struggle to squeeze any extra pockets onto this jacket, yet it still looks chic and simple. With two bellowed lower pockets, two angled hand pockets above those and large safe pockets on the inside, you’re not going to run out of storage. The jacket also features a double storm front cover to protect you from the violent British weather. It should come as no surprise that a jacket this practical that looks this good is selling stupidly quick … don’t think twice on this one! Pick up one of these bad boys from Garbstore for £250 before they sell out.